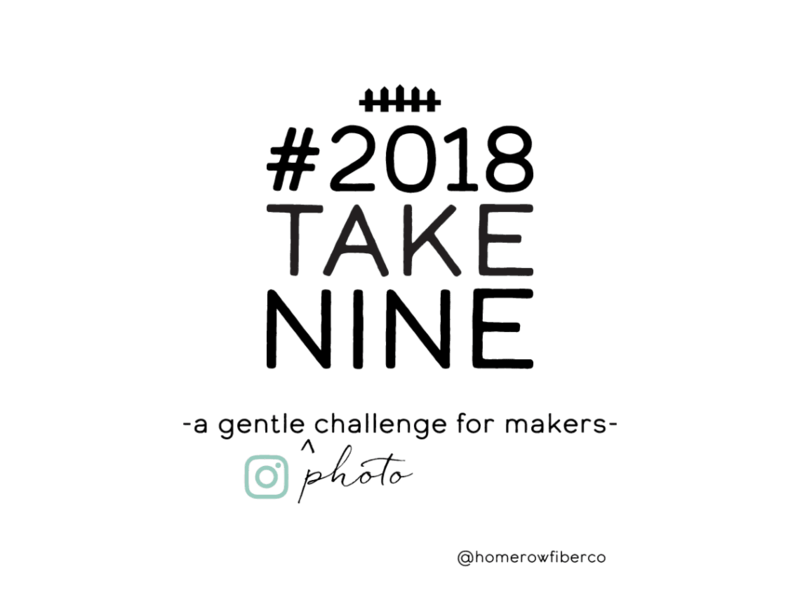 So, I'm well aware that January is almost though, that makes participating in some of these challenges hard or impossible, but, there are some that you can join midway and some last the whole year round. I'm already working on the ones for February. Also thanks to the new Instagram update you can follow hashtags to see posts by other Instagram sewers you never knew existed. 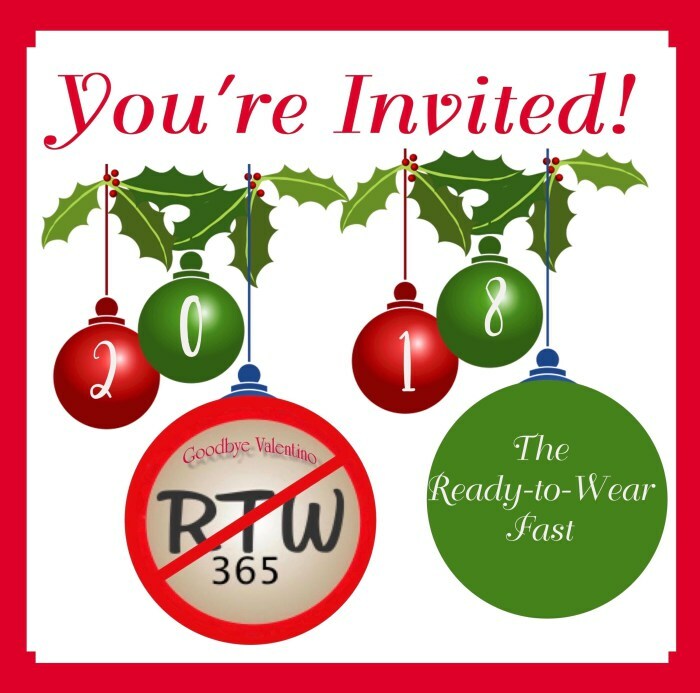 This sewing challenge starts at the beginning of the year and ends on the 31st of Dec, it was started by the lovely Sarah Gunn and the premise of the challenge is as the title suggests, not buy any RTW items for 365days. 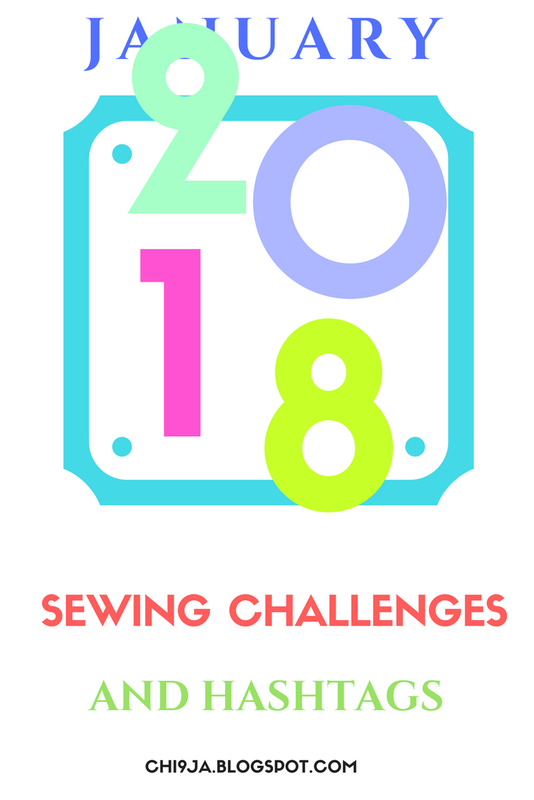 this challenge is a fav of mine as it lets you hone your sewing skills and increases your confidence in your skills. I am also taking part in the challenge which entry has closed but seeing as its a year-long I thought it would be good to inform you guys, you certainly don't need to "officially" join the challenge to DO the challenge. anyways head to her blog for a list of rules and also the exciting list of sponsors with giveaways. The challenge does have a dedicated Facebook and Instagram page which I will post when I see its operational. 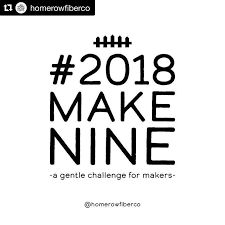 These #makenine challenges for makers, not just sewers, are by far my fav( and its one of the few challenges is see male sewers taking part in). 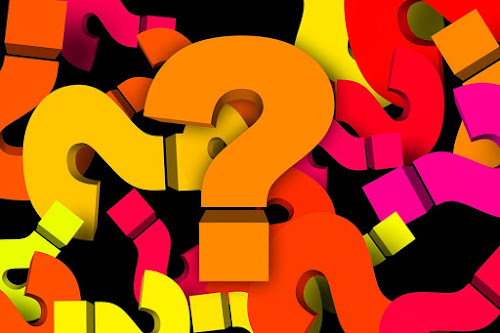 You pick nine things you want to knit, sew etc. again I'm not going to say much about this because I've already talked about this. 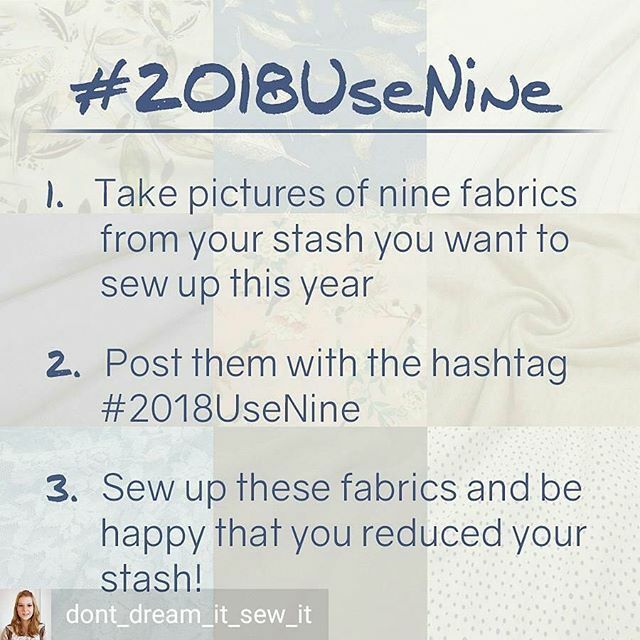 It's almost on the same premise as the #2018makenine except its only about the fabric you hope to use in the year, as a matter of fact, some people did them together. I didn't, here's mine. 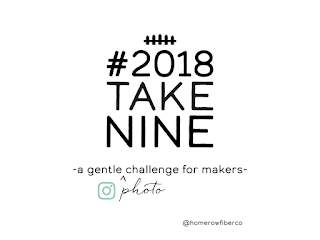 Started by Rochelle to go with the make nine tag. Check it out here. 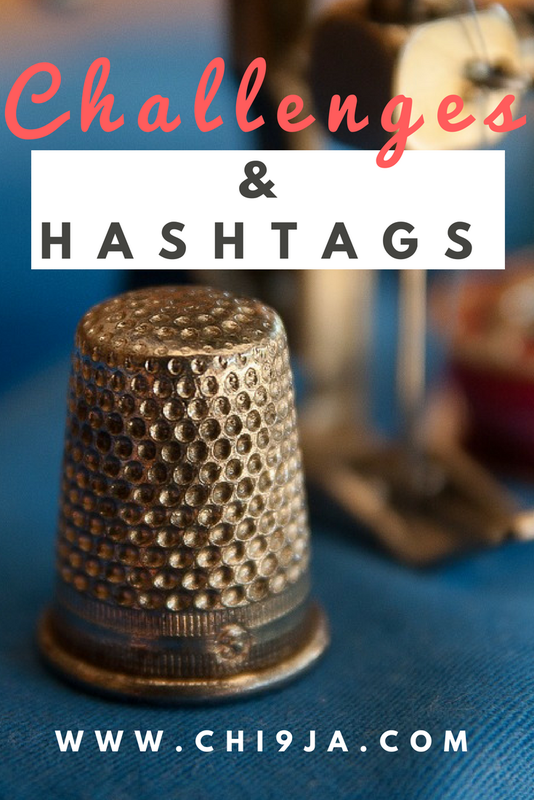 A tag started by agirlcalledboz and cottonbycandy to help you review your sewing of the past year and put the new years sewing into better perspective. I won't say much about it because I've already talked about it. A challenge started by Lisa, Hattie, and Athina which will go on from Jan 1st to 28th Feb. 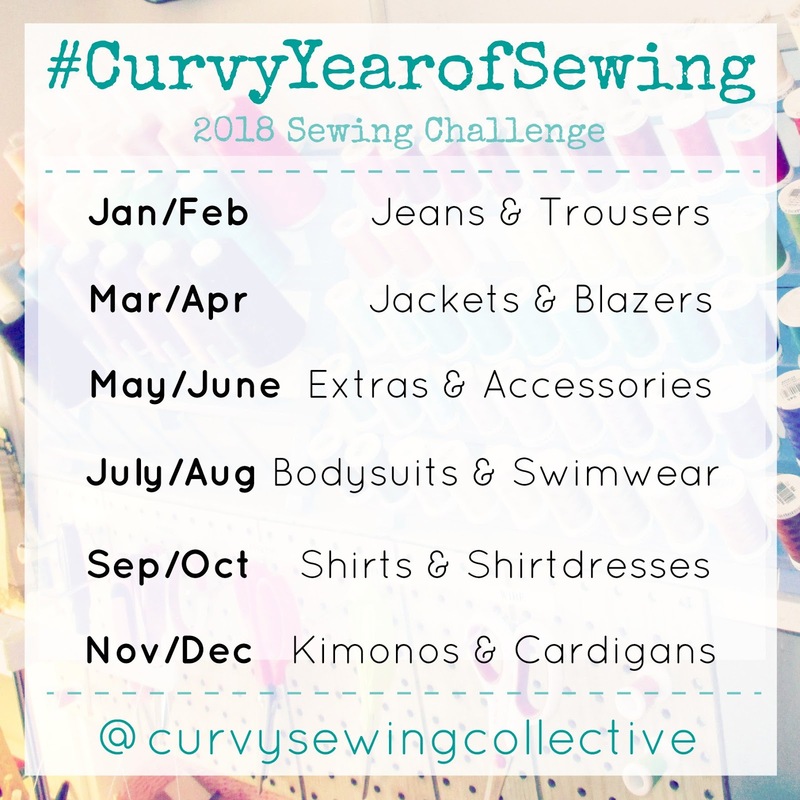 The challenge is about sewing up and wearing something that makes you feel comfortable and beautiful and telling your story of how sewing changed your life and or your body image. 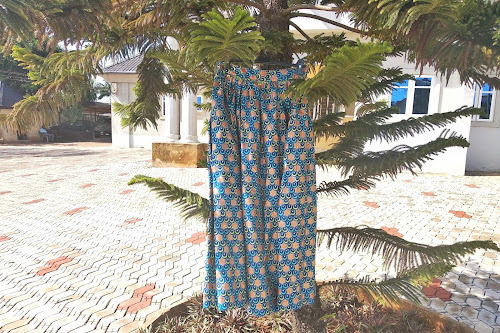 If you sew, you know firsthand how sewing makes you come to terms with and accept your body shape and size. If you don't accept them, then nothing, and I mean, ABSOLUTELY NOTHING YOU SEW WILL FIT YOU, it's that simple, LOL. The challenge also has some ambassadors whom they believe represent body positivity etc. there will be winners chosen randomly and there a host of prizes to be won, more details here. 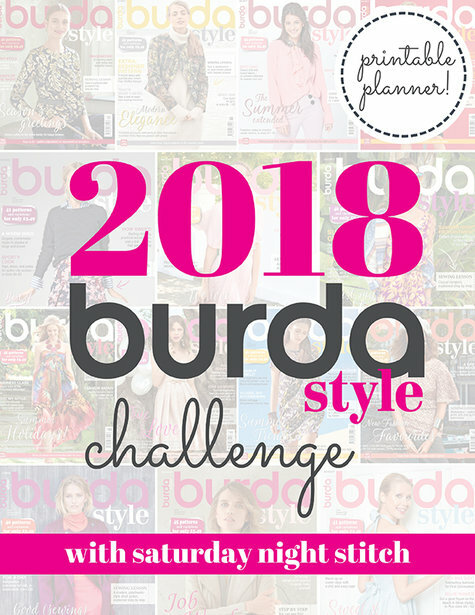 The absolutely lovely Hila started this challenge because of her love for Burda patterns and has asked people to join her in sewing at least one Burda style pattern a month. 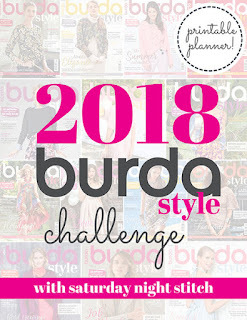 The Burda Style team responded by releasing free printable sewing planners, Oh JOY EVERYWHERE. I absolutely love Hila, she's one of my fav Youtubers. 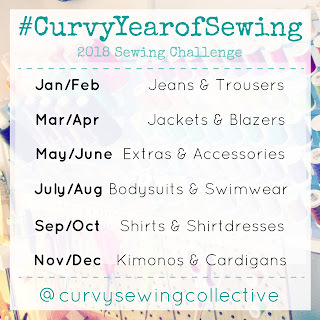 Hosted by Jessica Lorraine this year, with a host of other ladies in the leadership team, the challenge hopes to bring an awareness to the slow fashion initiative, encourage young and more people( men and women) to pick up sewing and by the end of the year, you would have a lovely capsule wardrobe. You have to be signed up by the 22nd of each month to receive the discount codes for the patterns to be sewn. 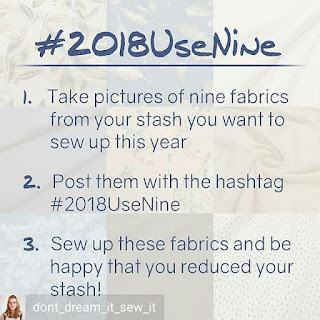 A challenge by ladies who are intent on demystifying everything plus size and home sewing and....... I love them already. here's a link to their site for rules and all that good stuff. Here's their facebook group and you can follow the hashtag on Instagram. Sarah has been running this tag for a couple of years now. Check it out. 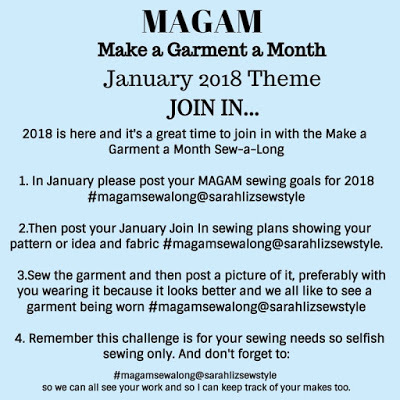 Another Facebook group where members try to sew up a project a month. Group members have to complete garments based on some set rules or plans, other than that everything else pertaining to making the garment is up to you. Here are the official rules. Another facebook only group(closed) challenge. 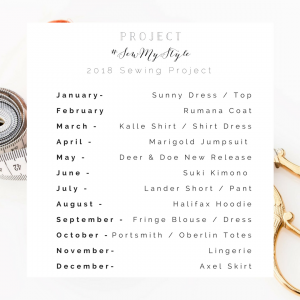 Aiming at making a capsule wardrobe in a year. 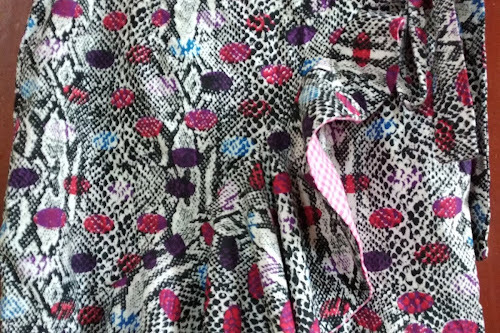 A garment type is stated every month and its execution is up to you. I must say the group is quite active and I sent in my request to join.